DesElec Limited is a growing company who not only do electrical installations, but also the installation of solar air conditioning units within the renewable sector (for example led lighting and solar panels). DesElec Limited have grown from a micro business to a small sized firm. 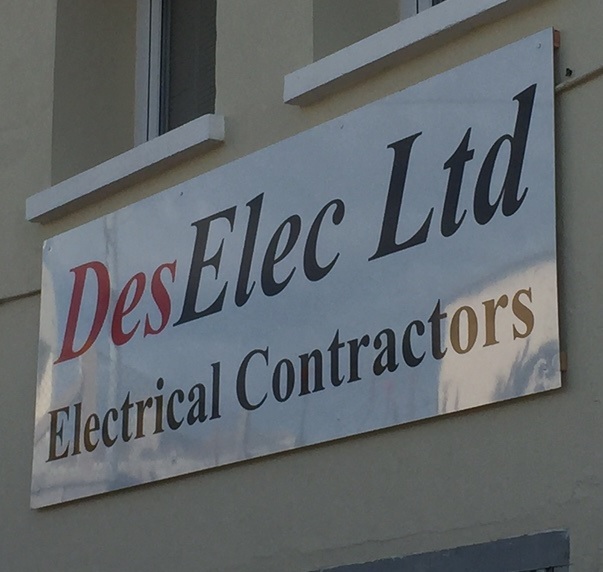 DesElec Limited have also increased their staff numbers due to the demand for their services. EU Funding helped with Furniture and Equipment. More information on is available on the DesElec Ltd website.